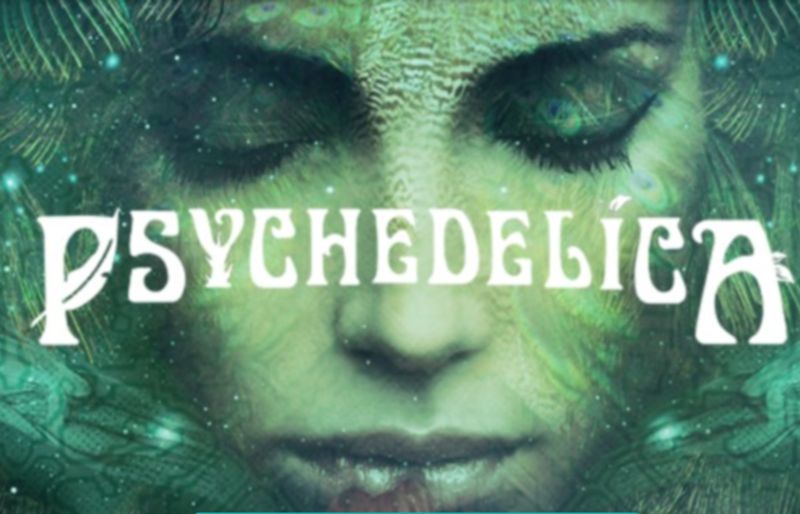 Daniel McQueen is featured in eight episodes of the Gaia TV series Psychedelica. 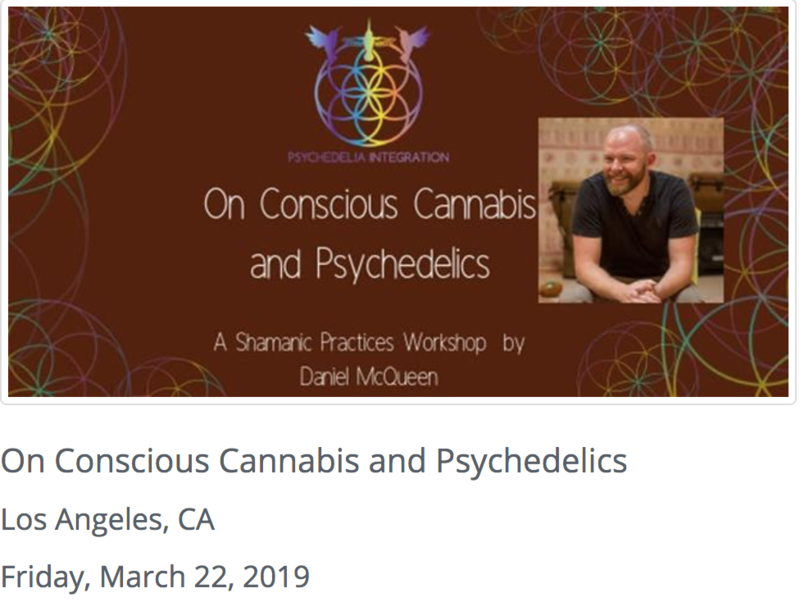 PsychedeLiA's Shamanic practices workshop with Daniel McQueen, founder of Medicinal Mindfulness in Colorado. 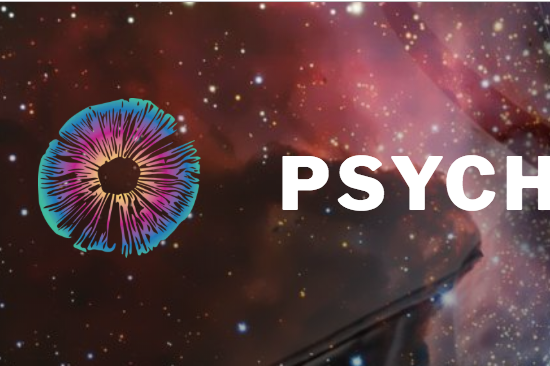 PsychedeLiA’s Shamanic Practices workshop series hosts medicine people who share about the historical background, contemporary practices and integration of natural, indigenous psychedelics. 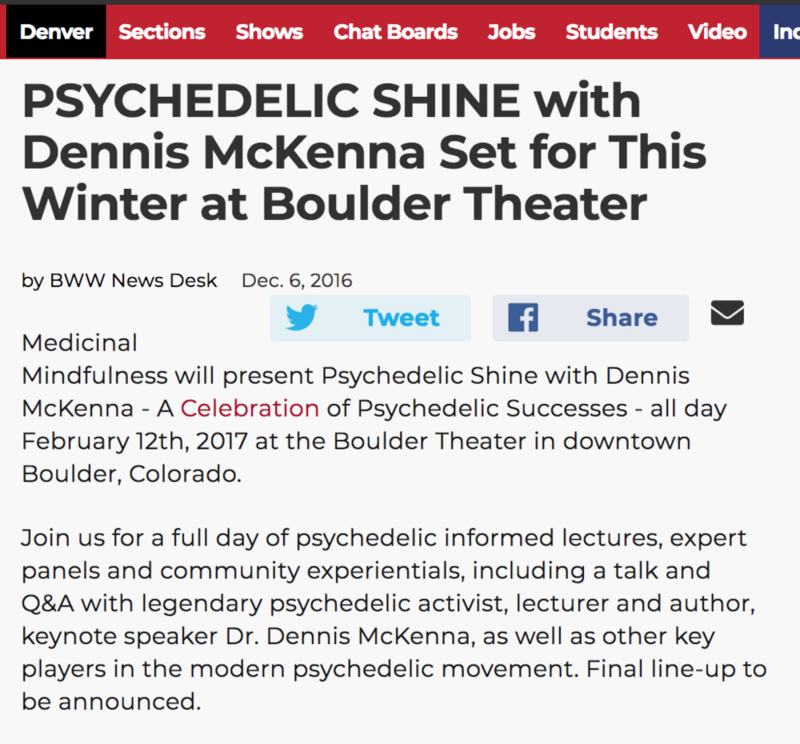 The workshop is presented in an informative, interactive and intimate salon-style evening. 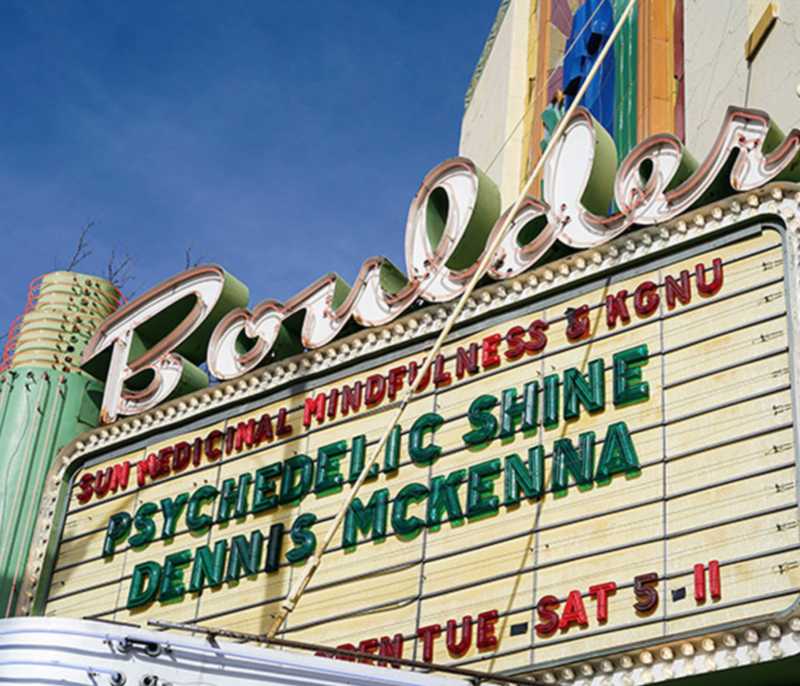 Medicinal Mindfulness and Psychedelic Club Present Psychedelic Shine with Dennis McKenna: a full day of psychedelic informed lectures, expert panels, live music, poetry, community vendors, a psychedelic art gallery and an evening Community Breathwork experience.